As with all other YSL products, this mascara has the luxurious gold packaging. The brush has natural bristles and the formula is extremely black for intense color and volume. It contains B5 Pro-Vitamins which strengthen and protects the lashes. 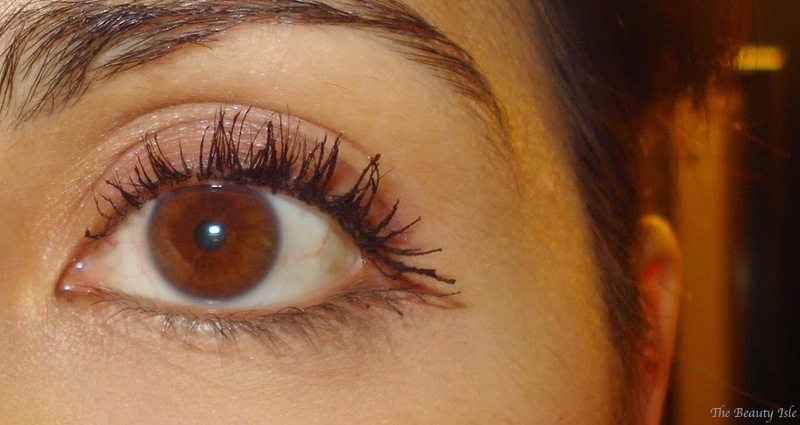 Below are my lashes with 2-4 coats of this mascara. 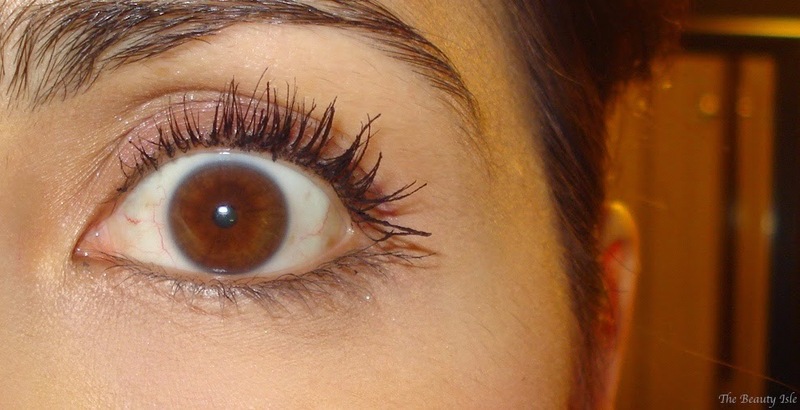 As you can see, 2 coats of this mascara is all you need to get good length and volume. With 4 coats you definitely get that intense false lash effect. My lashes look crazy long and not clumpy at all. I absolutely love the YSL Volume Effect Faux Cils Mascara, it's been my holy grail mascara for years! 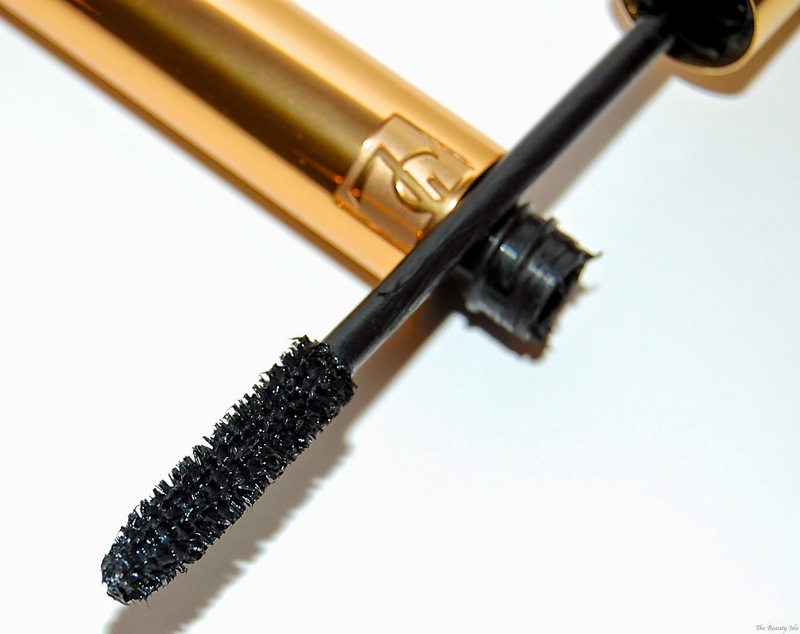 This mascara retails for $32 and you can purchase it anywhere that YSL products are sold. Note: Influenster is a free program that sends out occasional "VoxBoxes" or products like this mascara. Complimentary products are sent to influencers to review on their blog and/or social media accounts. To qualify for free products you need a decent Influenster score and you must be in the demographics selected for that particular product. Please let me know if you'd like to join Influenster and I'll email you an invitation! Or you can join by clicking HERE.